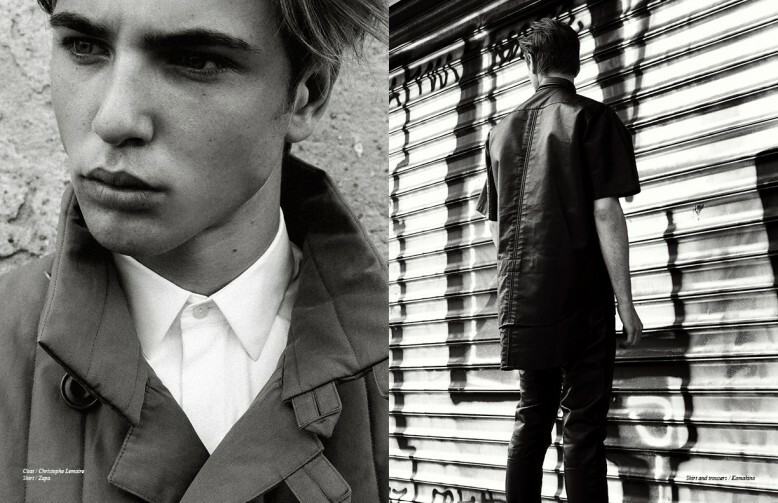 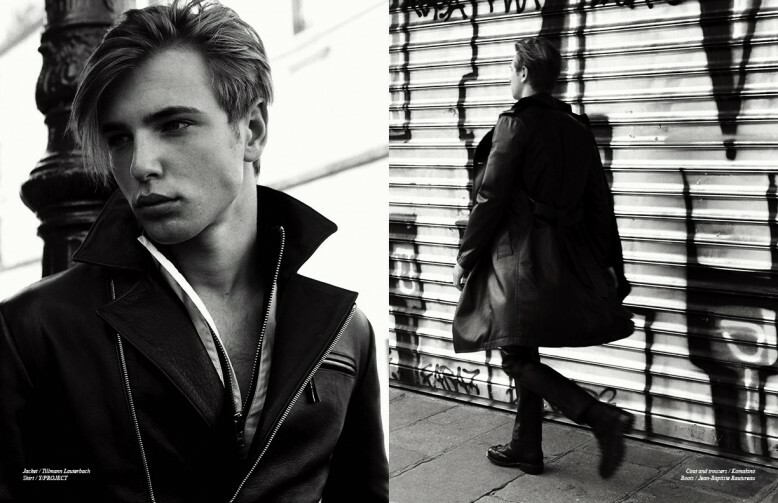 Photographer Mark Drew captures model Alexis le Carbonnier in this black and white urban Schön! 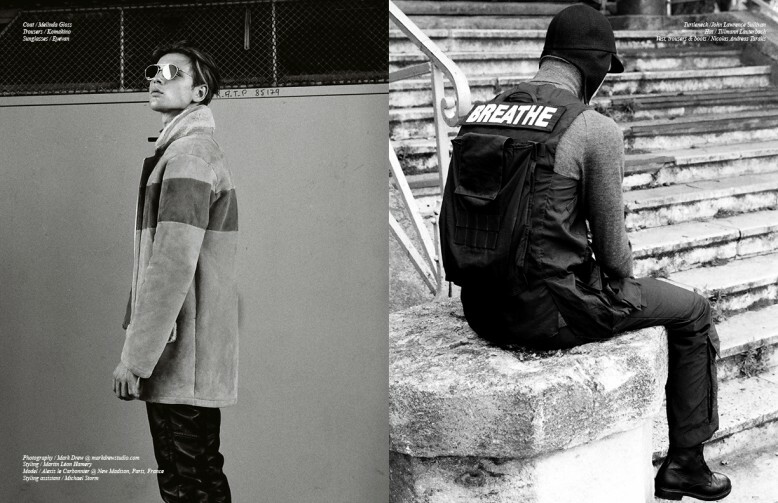 exclusive online editorial. 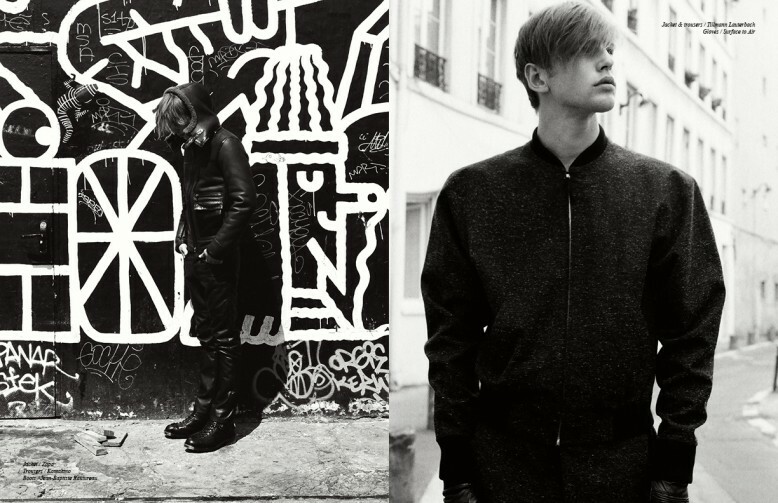 Featuring Tillmann Lauterbach, Nicolas Andreas Taralis and Y/PROJECT pieces, styled by Martin Léon Hamery, we venture into Parisian backstreets to unearth the hidden corners of the city’s sphere.